Many people have limited access to justice, or may not realize a life problem they have is a legal problem. 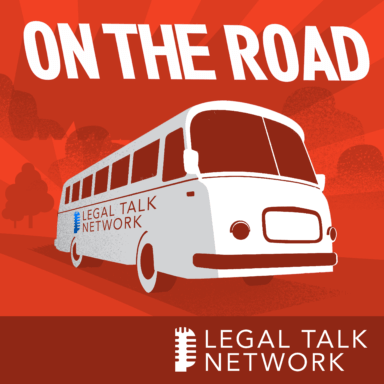 From ABA Midyear Meeting, Kimberly Sanchez and Chad Burton host this episode of On The Road with Rebecca Sandefur, an academic sociologist and access to justice researcher. They discuss her research into digital access to justice tools and how they seek to innovate these tools in order to empower people to understand and act on their legal problems.